Have you wondered how to keep a fruit salad fresh, including the bananas? This Quick And Easy Citrus Glazed Fresh Fruit Salad is the answer! 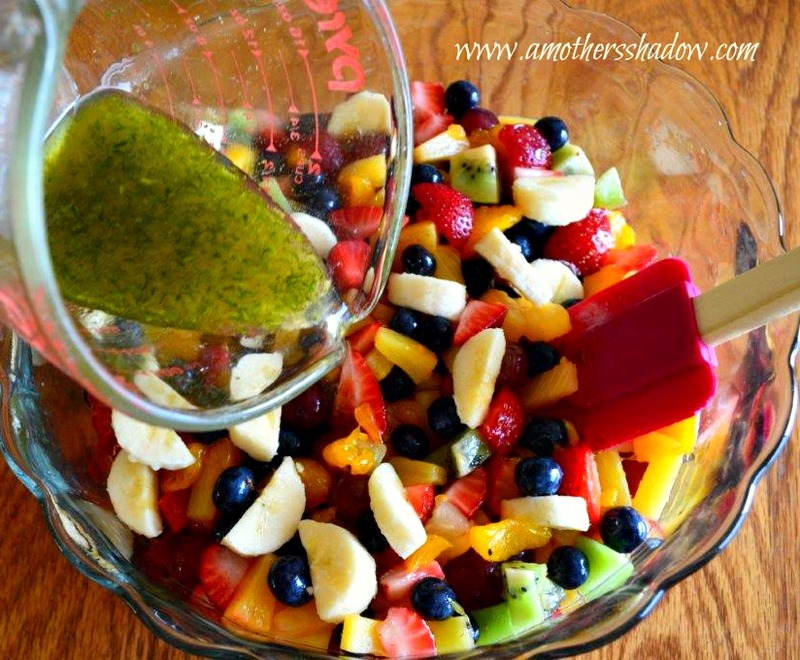 Are you looking for a healthy fresh fruit salad dressing that is fabulous to make ahead for a party or a crowd? Yep! This fruit salad is the one! Why is this Easy Fresh Fruit Salad perfect? Well, to being, it has a light syrup glaze which compliments the fruit, but doesn’t overpower it. 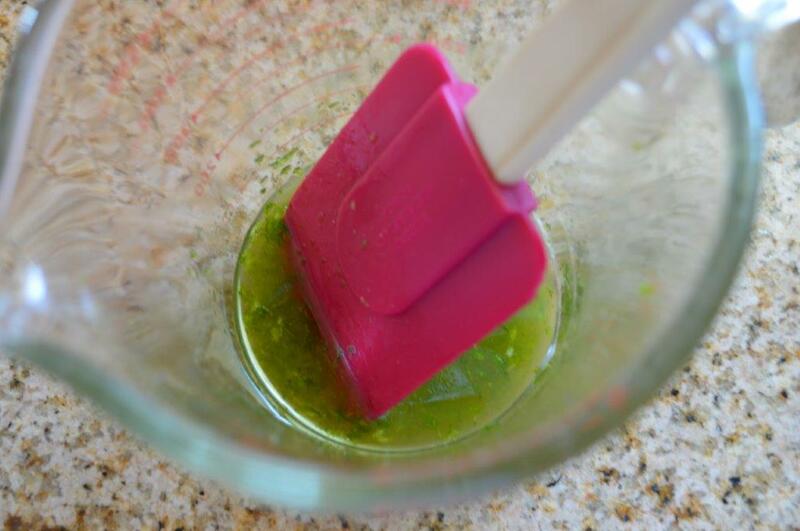 The unique citrus syrup or dressing, glazes the fruit, which brightens and enhances the natural flavors. I love how easy this comes together, and it screams summer! Oh, and I LOVE, LOVE, LOVE this tart with fresh fruit that my daughter introduced me to. Danitra makes amazing food, and this one didn’t disappoint. It begins with a really good sugar cookie type base, next is a creamy delicious filling, and then scrumptious beautiful fresh fruit arranged on top. To make it extra special, it is finished with a delicate glaze, and it is SSOOO beautiful and tasty!!! Check it out HERE. If you prefer a creamy type of fruit salad this Creamy Orange Fruit Salad looks amazing. 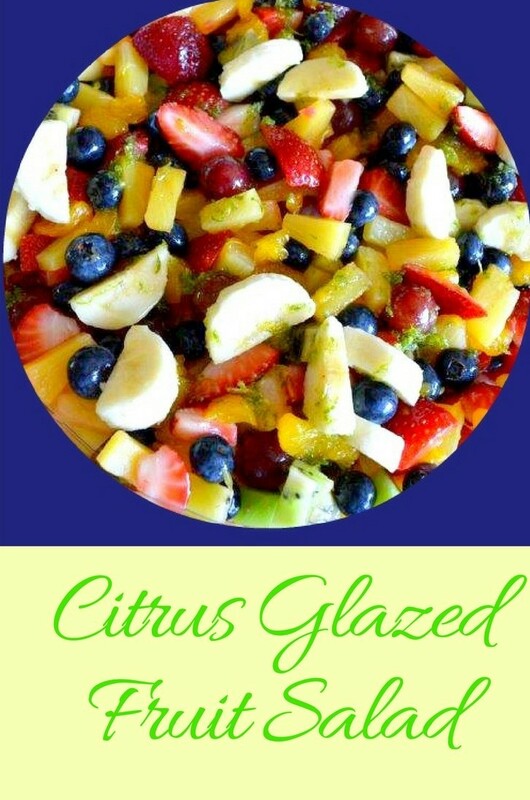 I hope you get a change to try this Quick and Easy Citrus Glazed Fresh Fruit Salad, and possibly the others too at your next BBQ, get-together with friends, office party, neighborhood put-luck, or family dinner; you’ll be glad you did! 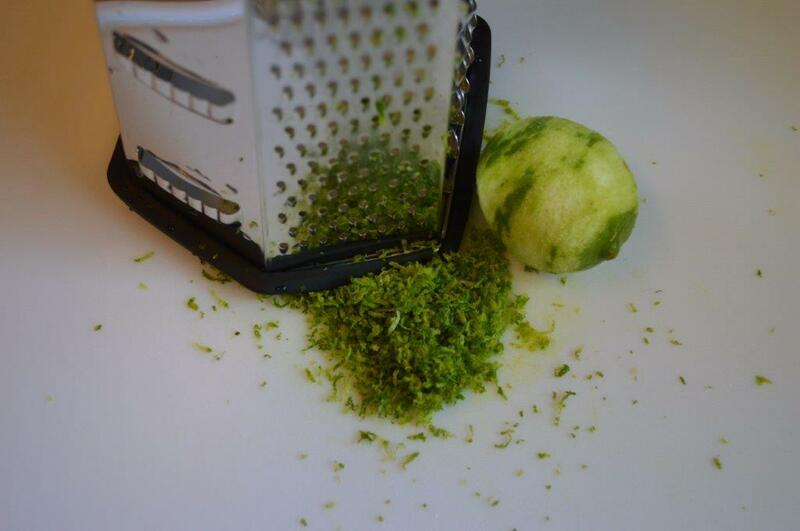 The honey, lime zest and lime juice; combine well and set aside. Add all of the prepared fruit to a large lovely bowl. Just before serving, pour the Citrus Glaze over the fruit and gently toss to coat evenly.